AEG, producer and presenter of the 2017 Amgen Tour of California (May 14-20) and the Amgen Breakaway from Heart DiseaseTM Women’s Race empowered with SRAM (May 11-14), announced a multi-year agreement with the technically-innovative cycling apparel brand, ASSOS of Switzerland, to provide official race jerseys and staff uniforms for the annual professional cycling events. The partnership includes creation of race-week executive and broadcast team apparel and staff uniforms as well as exclusivity in the tech apparel category. 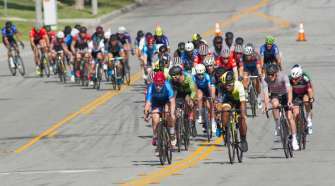 A time-honored tradition in cycling, classification leaders are awarded at the California races to signify the best performers in five categories each day. 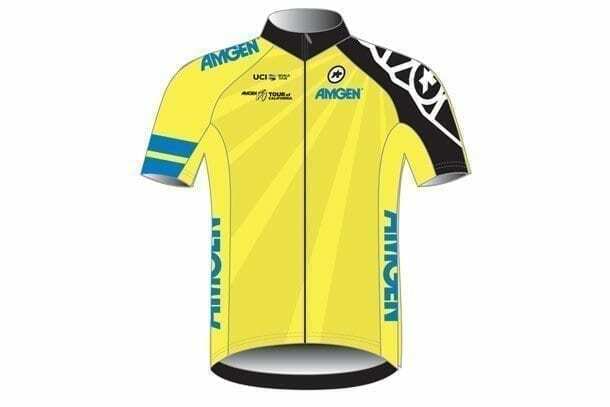 Amgen Race Leader Jersey: The prized “yellow jersey” will go to the rider with the lowest cumulative time over the entire race (each day) at the end of each stage. Traditionally yellow, this jersey often changes hands from stage to stage as each day’s results are added into the equation. 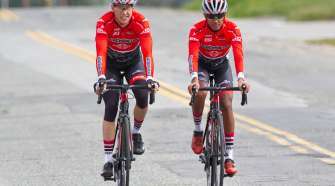 It is possible for a rider to wear this highly contested jersey without winning a stage since it recognizes overall race times, not stage finish results. Lexus King of the Mountain (KOM)/Queen of the Mountain (QOM) Jersey: This jersey recognizes the peloton’s strongest climber each day – the rider who collects the most points at KOM/QOM locations on designated mountains and hills. 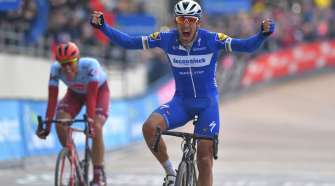 Only the first three cyclists to reach the top on rated climbs receive points. Visit California Sprint Jersey: Cyclists who specialize in bursts of power and speed, or consistently finish near the top of each stage, have the best chance to wear the respected ”green jersey.” Riders can accumulate points at designated Sprint Lines throughout the course, as well as for finishing the stage in the top ten. Visit California has been a jersey partner since the race’s inception in 2006. TAG Heuer Best Young Rider Jersey: New race partner TAG Heuer has commissioned world-renowned street artist Alec Monopoly to design this special jersey, which will be awarded daily to the rider under age 23 with the least amount of elapsed time over the entire race to that point. Recipients of this jersey are best bets to become future cycling stars. In addition to providing race apparel, ASSOS has become a partner of the upcoming Tissot UCI Track Cycling World Cup, as well as a multi-year partner of the VELO Sports Center, located with StubHub Center in Carson, Calif., home of USA Cycling’s national track cycling program.